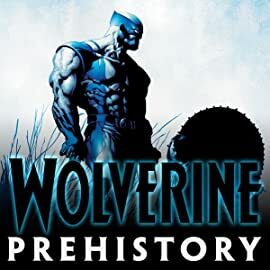 Collects Wolverine (2003) #32; Logan: Path of the Warlord, Shadow Society; Wolverine: Agent of Atlas #1-3; First X-Men #1-5; Wolverine: Hunger; Wolverine (1988) -1; Before the Fantastic Four: Ben Grimm & Logan #1-3; Wolverine/Cable; material from Marvel Comics Presents (1988) #93-98, Wolverine: The Amazing Immortal Man & Other Bloody Tales & Wolverine (2010) #1000. 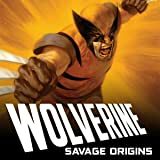 Fill in the gaps in Logan’s mysterious past in this collection of adventures set between his uncanny origin and his official debut! 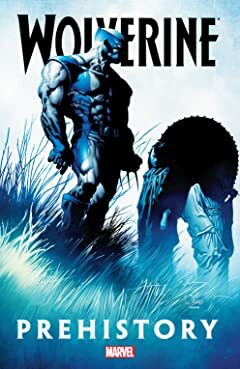 Follow the man who will be Wolverine from the wild frontier to World War II, through Canada, Germany and Japan! Ghost stories, espionage drama and bloody tales await! Revisit the days just after Weapon X, and uncover early encounters with Nick Fury, Carol Danvers, Ben Grimm, Cable and the Agents of Atlas! Plus: Will Logan form the first mutant team, years before the X-Men? 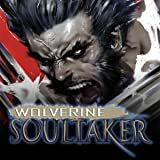 Collects Wolverine: Soultaker #1-5. Like Ninjas? Zombies? Wolverine? 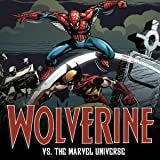 Want to see Wolverine fight ninjas and zombies? THEN THIS IS THE BOOK FOR YOU! 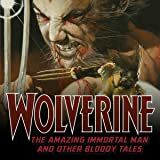 Wolverine returns to Japan only to get caught in the middle of an ancient war between gods and demons! Can Logan tip the balance for good - and save his soul, Japan and the world? And what does the mysterious Mark of Mana have to do with it?